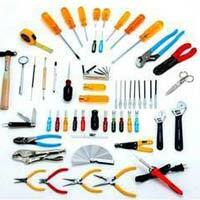 Shakti Industrial Tools & Technologies.. 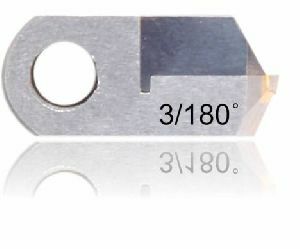 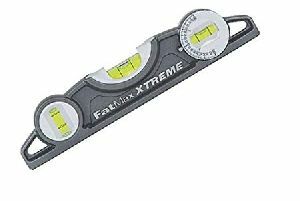 Heavy duty magnetic holder 360 degrees angle for levelin. 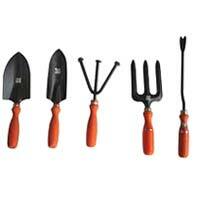 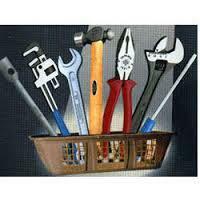 We are Offering Hand Tools and Tool Kit. 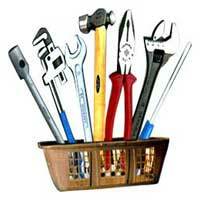 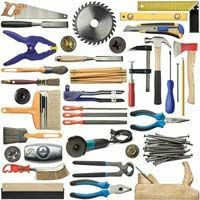 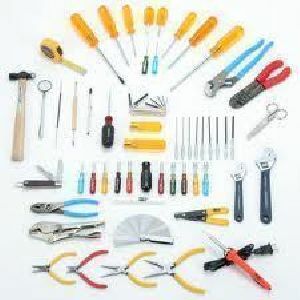 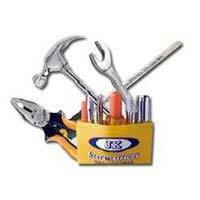 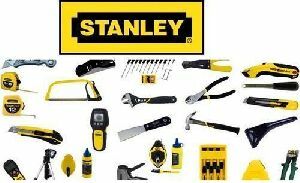 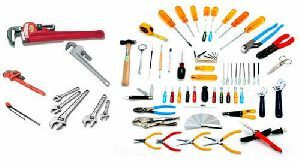 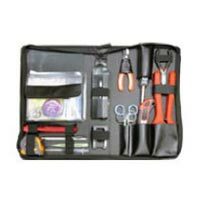 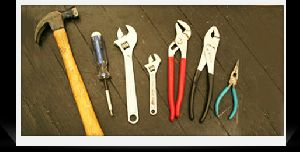 : We are Offering Hand Tools and Tool Kit. 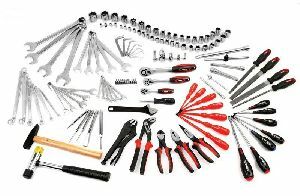 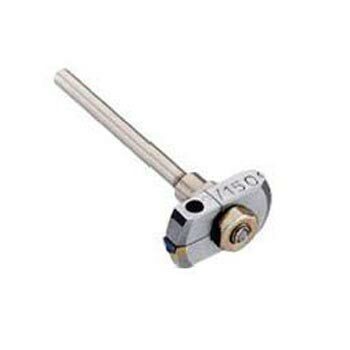 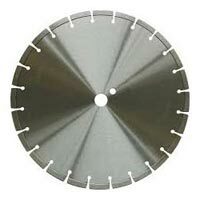 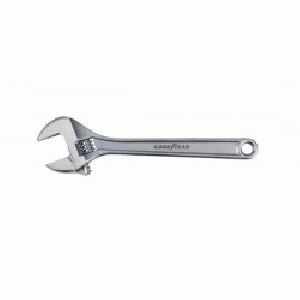 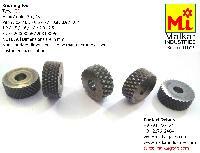 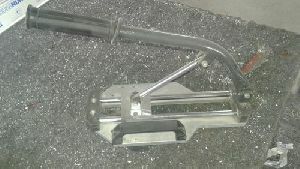 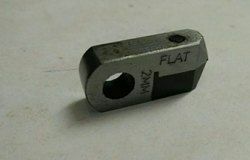 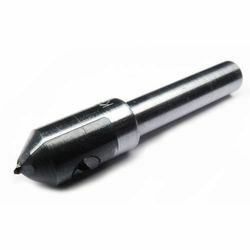 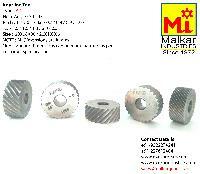 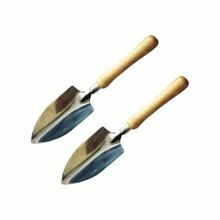 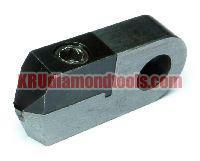 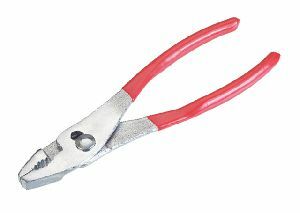 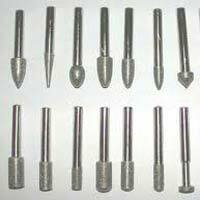 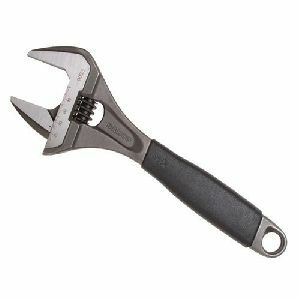 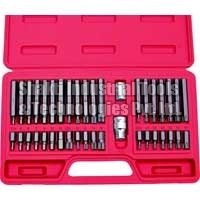 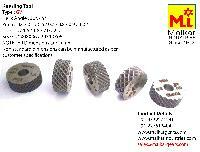 We are manufacturers and suppliers of Construction and Carpentary tools. 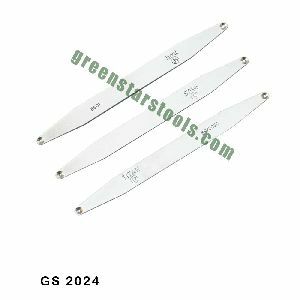 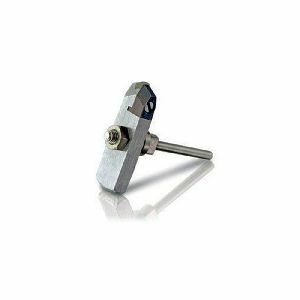 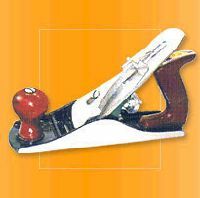 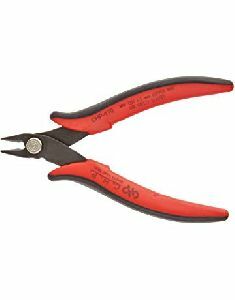 Our range of Carpentary Hand Tools includes Jack Plane, Bench Plane, etc. 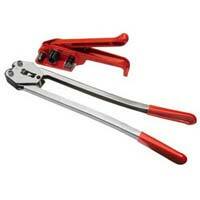 Description :-This versatile Hands presser is great tool for fitting hands onto watches without scratching the dials. 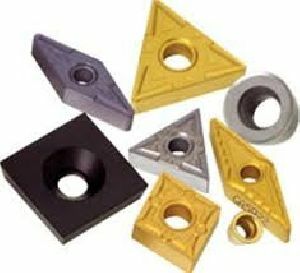 Highest quality constructed for strength and durability.